The student-led venture company, Nspoons Inc. has been successful in attracting a substantial volume of foreign investments from Strong Ventures. UNIST is proud to announce that its first ever student-led venture business, Nspoons Inc. has been singularly successful in attracting 100 million won in foreign investments. Established in 2011, the venture business Nspoons Inc. is led by a highly-skilled team of seven UNIST students, devoted to providing customers with access to a range of customized products and types of services, as well as relevant information, equipment and resources for their companion animals. 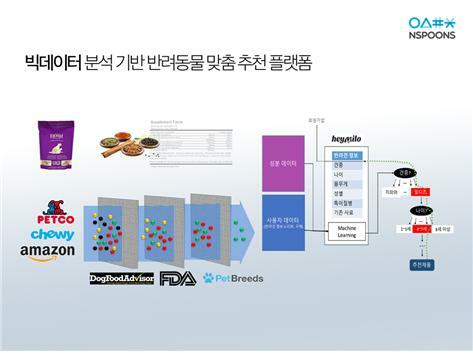 Ki Hyuk and his team is currently working on the development of a new pet product recommendation tool, which will be fuelled by substantial investment from a notable investment company, Strong Ventures based in the United States. Strong Ventures has been operating UNISTRONG, the entrepreneurship supporting program in coperation with the School of Business Administaration at UNIST. The new pet product recommendation tool, developed by the student-led venture company, Nspoons Inc.
Their new pet product recommendation tool uses deep learning technology that allow computers to keep records of such parameters as pet gender, age, food preferences, medical history and purchase regularity and other industry-specific parameters that must be considered. This big data analytics tool, which is designed specifically for stores specializing in pet products, will provide customers with an access to all claims concerning pet products, whether they be good or bad, before purchasing a pet product. 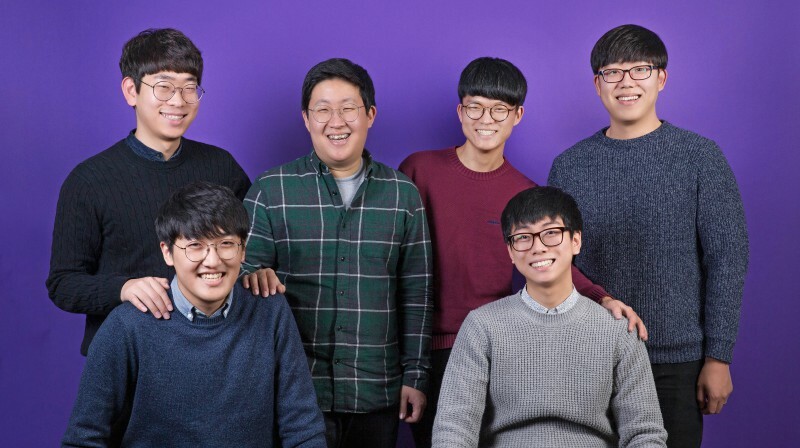 The venture company, Nspoons Inc. has received numarous awards, including the grand prize from the 2011 National Social Venture competition, the Global K Start-up award form the secretary of the Korea Communications Commission, as well as the 2012 Talent Award of Korea. They have developed audio books and mobile advertising application for those who are visually impaired.